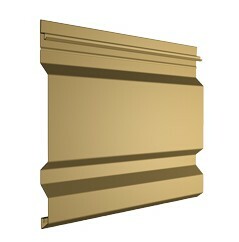 For all of these products we offer design, specification, color samples and detail assistance. 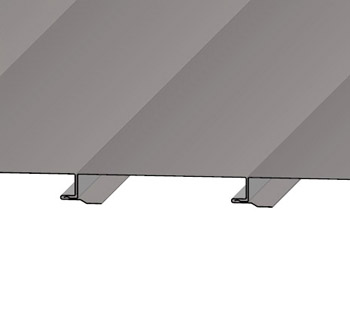 We also provide complete shop drawings before installation to assure it works and fits right the first time. 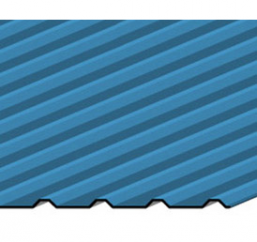 Firestone's nationwide network of plants and customer service centers ensure on time delivery. 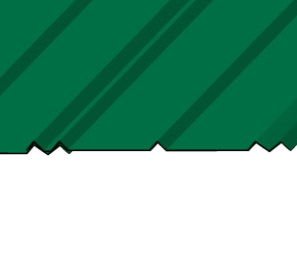 Contact us for assistance. 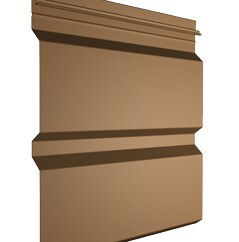 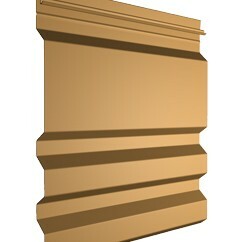 Firestone Building Products offers eleven profiles in the Delta series of concealed fastener panels. 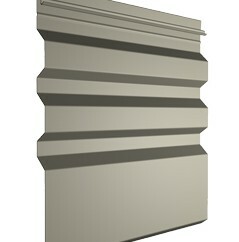 The Delta Series is a high-performance cladding system, offered in a range of materials and profiles. The Delta Series’ unique design allows for rapid installation and a unique visual safeguard to ensure the panels are correctly interconnected. 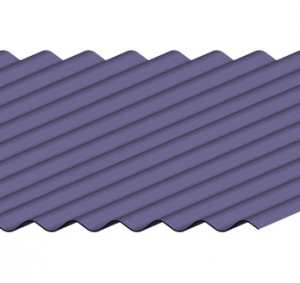 There are 31 standard UNA-CLAD metal colors in addition to custom colors that may be desired. The aluminum panels can be anodized. 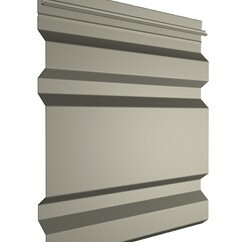 Firestone offers eight profiles of exposed fastener panels. 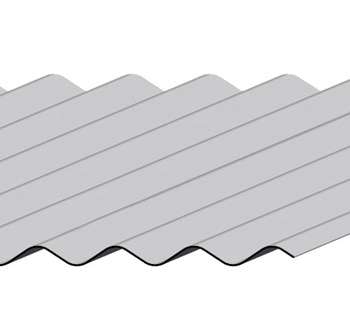 Choose from a variety of colors and material options to complement our concealed fastener, insulated metal or fabricated wall panels. 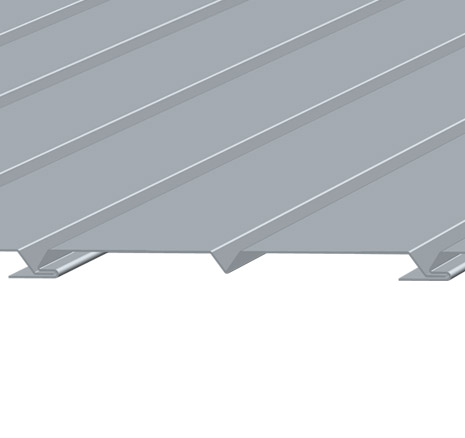 All systems are lightweight and feature excellent flatness, overlapping joint design and exposed fasteners. 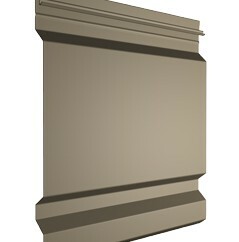 UNA-CLAD™ Soffit panels are manufactured in 3 styles: Flush, Reveal, and V-Groove to accommodate a variety of aesthetic designs. 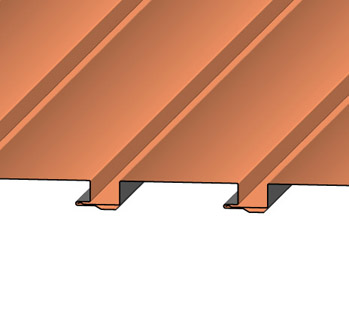 Soffit systems are available in copper, steel, stainless steel, aluminum, or zinc. 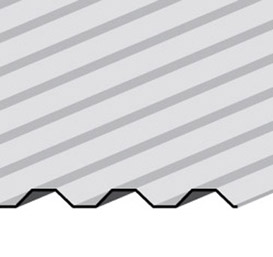 Firestone offers three soffit product options with individual profiles to complement our metal cladding and roofing products. 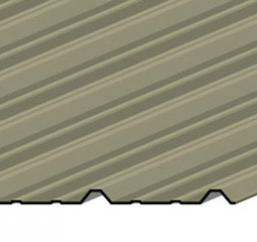 Firestone Building Products offers sheet and coil products including painted steel and painted aluminum, anodized and mill finished aluminum, architectural grade sheet copper, bare galvanized steel, Galvalume, bonderized, galvannealed, stainless steel and aluminized steel. 30 standard Hylar®/Kynar® 500 colors and custom colors are available.